KANSAS CITY, Mo. 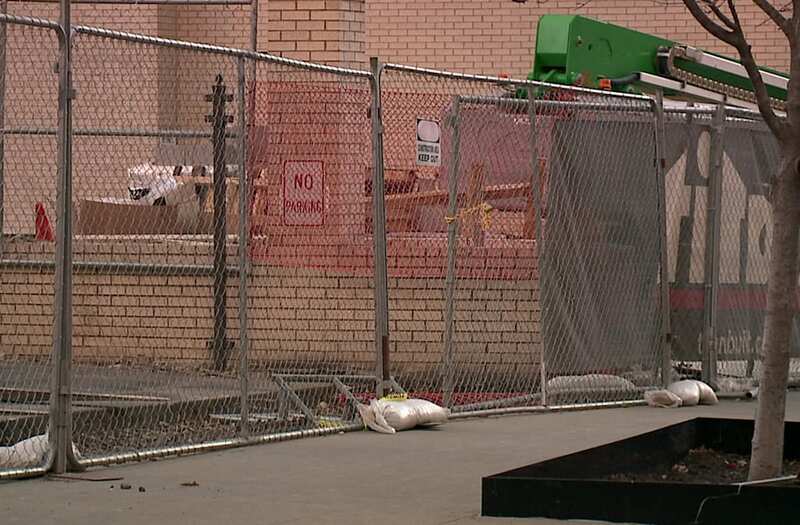 (WDAF) -- A construction worker has died Tuesday at a downtown Kansas City job site, officials say. Investigators have not released the name of the worker but say the person was 31 years old and was employed by Ramp Up Labor. Titan Built Construction is the general contractor on the construction site, located near 11th Street and Grand. Initial information suggests the worker died in a fall. "We and the entire development team are heartbroken about the tragic death of a member of our construction crew. We are gathering facts and working closely with investigators at this early stage. The job site is closed today out of respect for our lost colleague and friend. Our primary concern right now is ensuring that the worker's family is fully supported and that their privacy is respected during this most difficult time." A construction worker has died Tuesday at a downtown Kansas City job site, officials say.